The study of the human body and its movement. The study of the human body and its movement, often involving research into measurements relating to people. 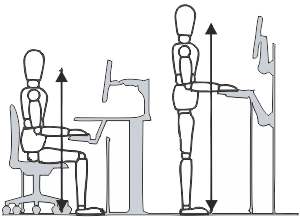 It also involves collecting statistics or measurements relevant to the human body, called Anthropometric Data. 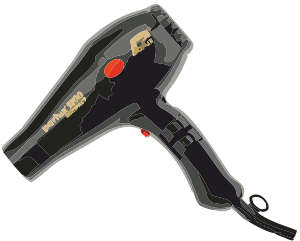 When anthropometric data (measurements / statistics) is applied to a product, e.g. 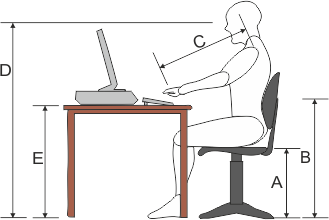 measurements of the hand are used to design the shape and size of a handle, this is ergonomics.